Send us your findings, new ideas, and recent product reviews… we’d love to hear from you! Advertising space still available. Contact us for rates. 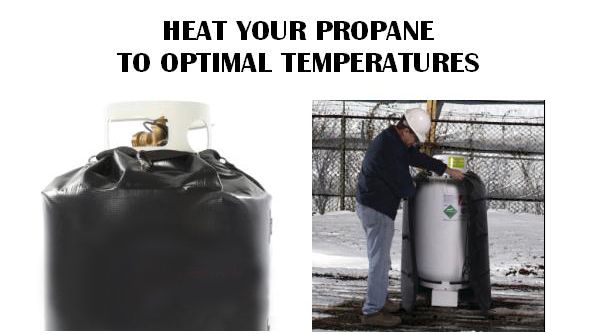 Propane Pressure Info-Site (PPIS) has provided this website and information solely for the education of qualified professionals. This information should only be used by qualified professionals who possess all required licenses and who are competent to evaluate the significance and limitations of the information provided herein, and who accept total responsibility for the application of this information. PPIS makes no express or implied warranty with respect to this website or any information contained herein. In particular, no warranty is made of merchantability or fitness for a particular purpose. PPIS disclaims any product liability in connection with this website or any information contained herein. PPIS does not endorse any specific product or application, but does review products and methods in propane, pressure, and related fields. Advertising space provided on this website is made available to all industry manufacturers and organizations.